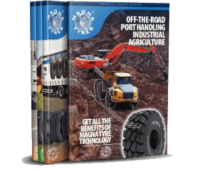 Magna Tyres Group has been designing and manufacturing premium quality OTR tyres since 2006 and attained a leading market position with the complete range of off-the-road tyres for mining, construction, port handling, and recyling & waste. 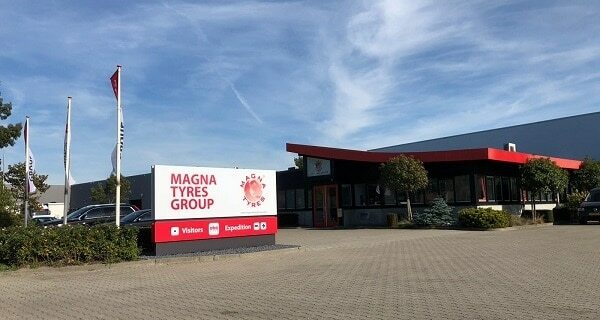 Our European technology, combined with extensive quality management, quality policy, and continuous efforts in improving the product range by our R&D department enable Magna Tyres Group to deliver the premium quality products as requested by the highly demanding customers. 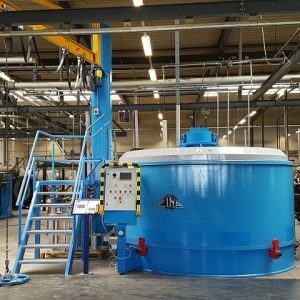 Due to the unprecedented demand for our popular brand, we are constantly expanding the production capacity and since 2018 there has even been a local production in the Netherlands. The combination of innovative European engineered technology and the Hardenberg/NL production ensures the premium quality manufacturing required to provide end users with the lowest cost per hour performance, for which Magna renowned. 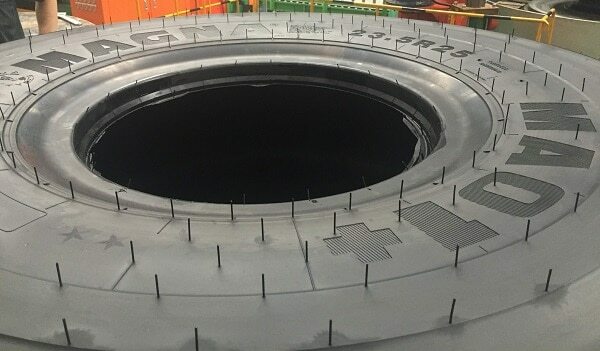 Moreover, the production is not subject to Chinese Anti-dump tariffs and therefore offers advantages to customers in specific countries such as America, Turkey and Brazil. As a result, the growth of the Magna brand will continue to increase in the coming years, strengthening its position as an industry leader & the fastest growing OTR company in the world. Due to the increasing demand for OTR tyres in America, we have further expanded our production capacity in Thailand. The combination of our innovative European engineered technology and local Thai production ensures the premium quality manufacturing requested by our American customers. 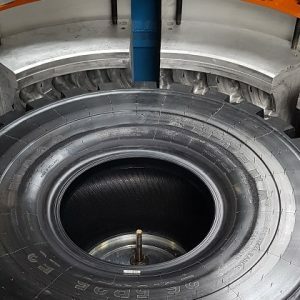 These products are free from Chinese Anti-dump tariffs therefore we think that with our new tyres we can massively increase our presence on American market also with new potential dealers.